Malaria, a parasitic disease spread by mosquitos, is complicated to study, especially compared to illness caused by viruses and bacteria. Malaria parasites have a complex life cycle, and there is poor understanding of the complex immune response to malaria infection. 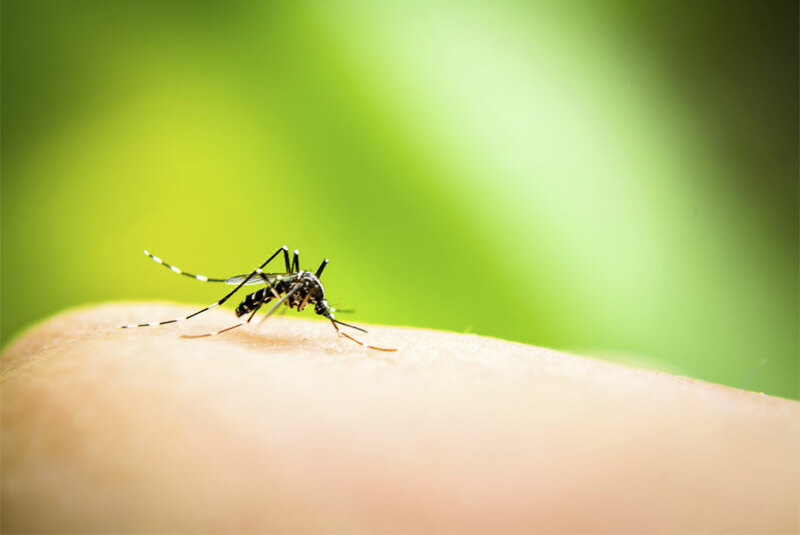 The development of a malaria vaccine has faced several obstacles. Previously, scientists did not know what part of the disease the immune system needed to target, nor did they know the mechanism used by the immune system to block an infection. A team of international researchers have made a major step towards a future development of a potentially more effective vaccine for malaria, something scientists have long been trying to achieve as the disease kills up to 600,000 people each year. During the last 10 years, they managed to finally unlock the strategy the immune system needed to use to target and kill the disease and they discovered antibodies that are needed to recruit other proteins in the blood, known as a complement, to help them coat the malaria organism. Taking into consideration the technical complexity of developing any vaccine against a parasite, the lack of a traditional market and few developers, will this discovery allow a stronger, more targeted vaccine to be developed and trialled in humans? Will malaria develop resistance to the new vaccine? Enzo Life Sciences offers a comprehensive product portfolio for advancing your research in vaccine/diagnostic development, including our MegaCD40L®, an ideal vaccine booster, used to stimulate strong immune responses.